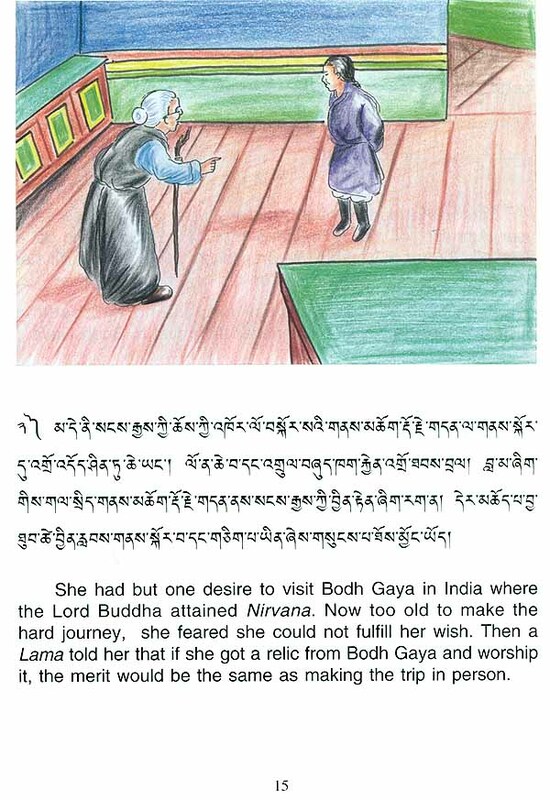 In this book, we have three Tibetan folk tales extoling the importance of faith and devotion. 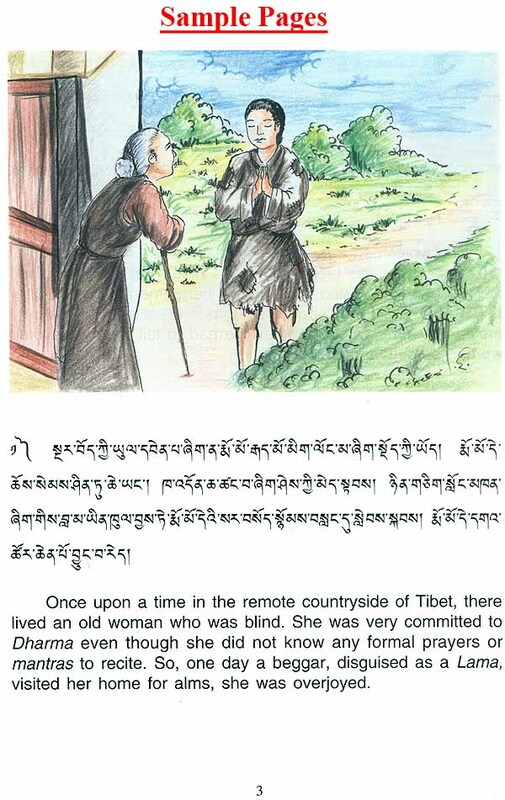 These stories are among the many folk tales, which my mother told me when I was a child. 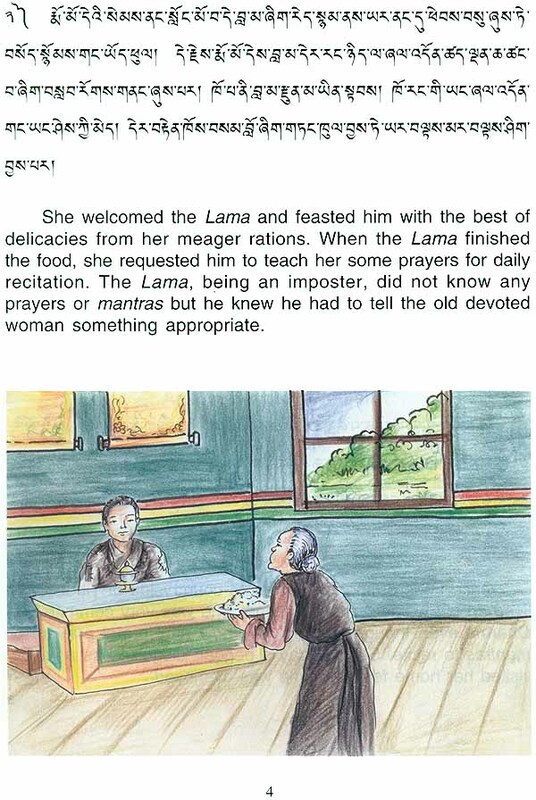 I am truly grateful to my mother who despite those hard early days of exile from Tibet kindly found time to marvel us with the wealth of Tibetan folk tales. 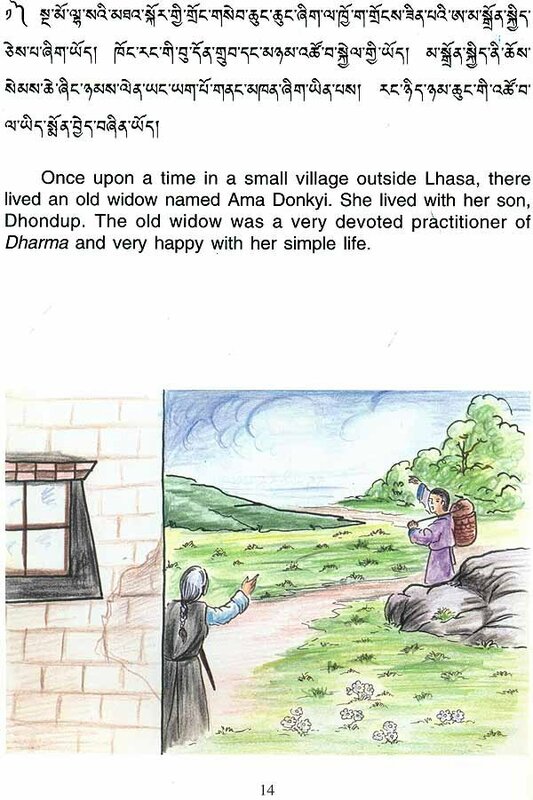 I dedicate this book to her for her love and courage and for being a loving mother. With this I thank Kalsang Khedup la for his comments and editorial suggestion. I must acknowledge the wonderful work done by Dr. Lauren Alderfer of the American Embassy School in going through the manuscript several times and making the book more presentable and readable. Lastly, I hope the tale will stir the imagination of children around the world as it stirred mine.